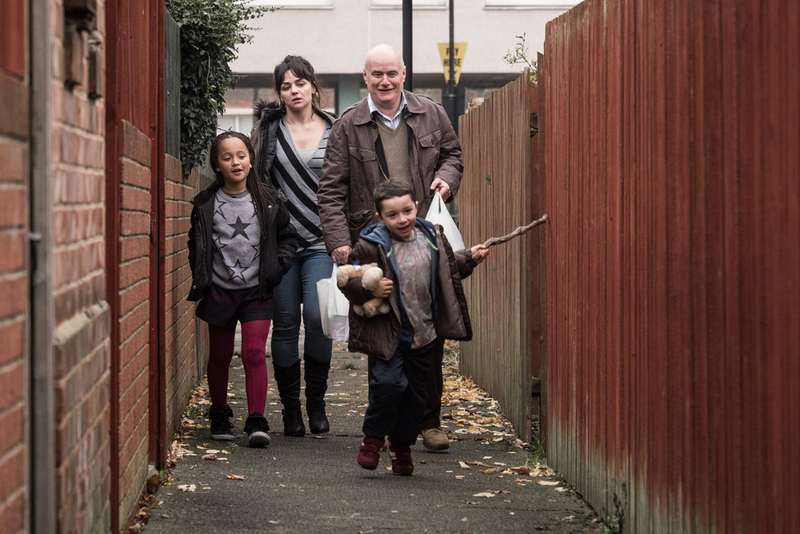 You may have seen the reviews of Ken Loach’s film I, Daniel Blake. 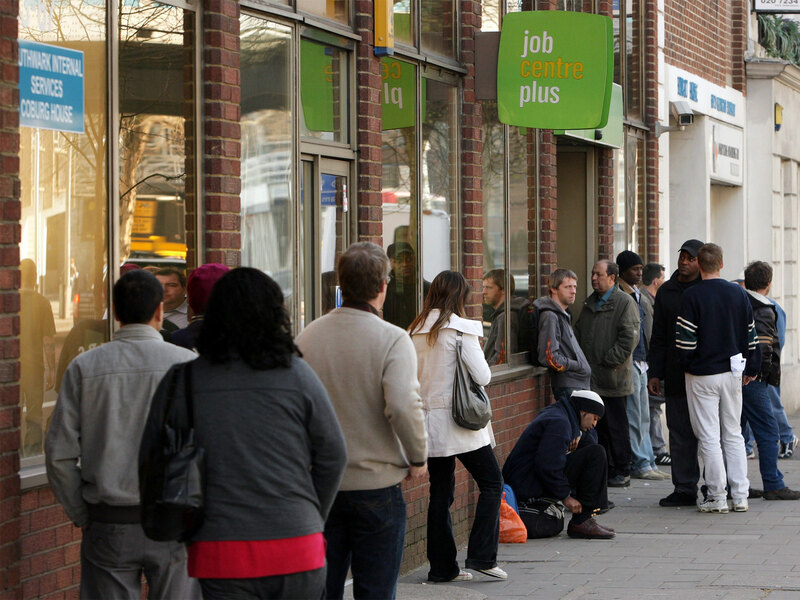 It reduced hardened film critics in Cannes to tears with its story about the cruelty that jobcentres and the DWP dish out to ordinary people throughout the country. Interestingly, Loach had sent researchers to interview people working in the Department of Work and Pensions (DWP), some at senior levels. Many of these anonymous whistleblowers told the interviewers that the consequences of policies implemented by the government and the DWP were deliberate, and indeed those high up within the DWP management structure had stated that they intend them to be so. So much so, that Loach himself felt confident enough to accuse the government of cruelty on a national scale. We now know from hard-to-access DWP claimants’ death records that warnings were being repeatedly sent to those in charge but ministers chose to ignore this and carry on. Poor people dying as part of a cost-saving plan is a scandal. It has been said from the start that there is nothing unintended about anything that the DWP implement - a fact confirmed by the staff themselves in Loach’s team interviews. 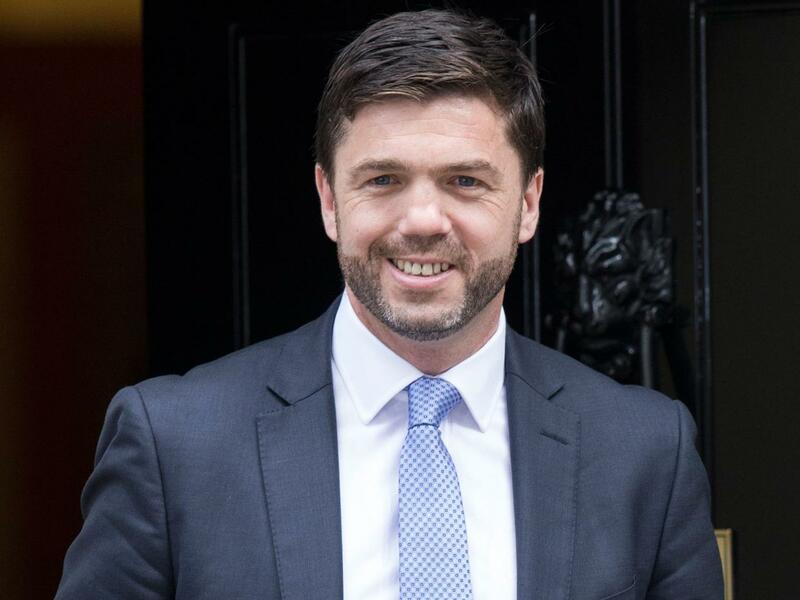 Stephen Crabb, Secretary of State for Work and Pensions, during a visit to Enfield Jobcentre Plus -his first visit in his new post - told the select committee that nobody should criticise DWP policies unless they had been to a jobcentre and met claimants. Well, unlike the ignorant members on the select committee, we have been doing just that at Ashton Under Lyne jobcentre for nearly two years. We meet the real Daniel Blakes every week and we spend a lot of time trying to fix the ruthless policies of the current Tory government and its predecessors also. Here this, Crabb: Liam, a young lad had autistism and you wouldn’t need qualifications to see that he needed extra help - something any job coach should have noticed outright. He had been sanctioned four times for reasons that he clearly didn’t understand. These sanctions occurred after both he and his mot her had informed the job coach that he was autistic. We also met a young ex-soldier. He was an impressive young man, very proud of his service in Afganistan. The jobcentre had sanctioned him and hadn’t informed him of his rights regarding his housing benefit. He was due to be evicted that afternoon. He told us that his only option would be to cause criminal damage to get detained by the police and be granted bed and breakfast later that day. 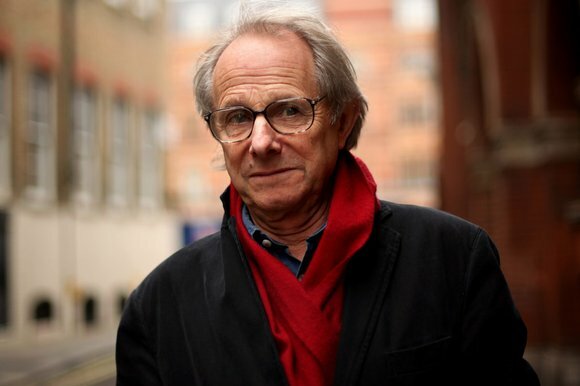 Loach said that his film should make everyone angry and hopefully encourage people to take action. 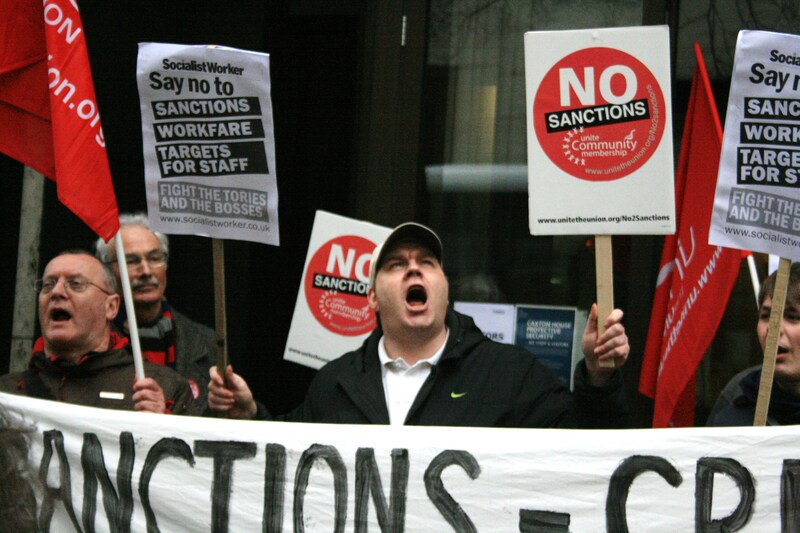 If you are moved by I, Daniel Blake and want to take action, tell your MP to appeal every sanction registered locally and set up a group like ours in your area. 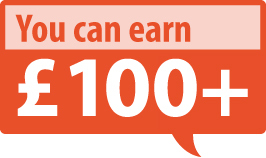 We are Britain’s longest running Jobcentre campaign that meets every single week - we have been doing this for nearly two years now. You’ll find us outside Ashton Under Lyne Jobcentre every Thursday between 10-12. Come and see the reality for yourselves. We would invite the entire DWP select committee, but we know that those out-of-touch apparatchiks wouldn’t bother to show up.